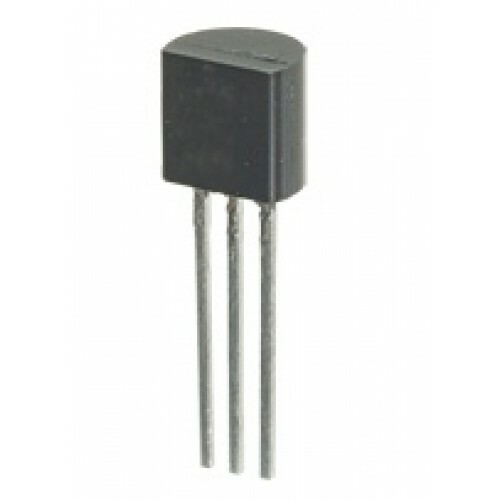 The LE series of 100mA regulators are very low drop-out voltage regulators. The very low drop (0.2V) and matching very low quiescent current (0.5mA) make them particularly suited for low noise, low power applications, especially battery powered equipment. The IC includes internal current and thermal limit and only requires a 2.2µF capacitor for stability.